PLS Programmierbare Logik & Systeme is presenting its new Universal Access Device 2next (UAD2next) in Hall 4, Booth 310 at embedded world 2017. The UAD2next is a powerful and extremely versatile access device for fast on-chip debugging and trace of various multicore microcontrollers in deeply embedded systems. The UAD2next acts as a bridge between the base model UAD2pro and the high-end tool UAD3+. Besides a large number of powerful debug and trace interfaces, such as DAP, SWD, JTAG, cJTAG and LPD, the UAD2next also supports CAN and ASC interfaces for access to the target. For debugging, PLS uses the proven concept of its flexible target adapters, which are also optionally available with galvanic isolation. The adaptation covers an I/O voltage range from 1.5 V to 5.5 V. In addition to recording CAN messages or specific stimulation of the CAN network, the galvanic isolated separate CAN interface also enables communication via DAP over CAN Physical Layer (DXCPL). 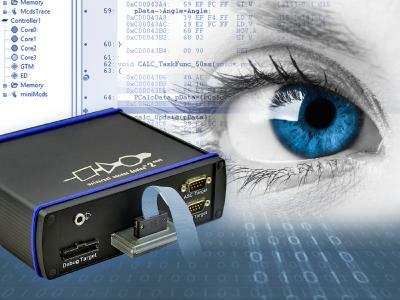 USB 3.0 and Gigabit Ethernet ports ensure fast data exchange with the Universal Debug Engine® (UDE) installed on the PC. Robust trace modules, which can be easily plugged in as needed, ensure a fast and efficient transfer of trace data from the target into the UAD2next. 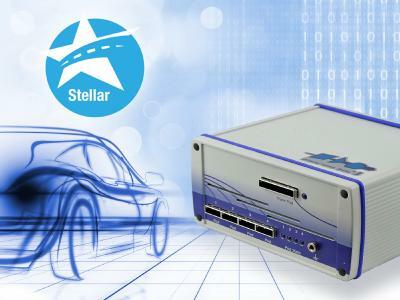 Above all, the modules for parallel trace with up to 12 bits width and for serial AURORA protocol with up to two lanes and 1.25 Gbps bandwidth ensure a high data throughput. The data are then recorded into the 512 MB trace memory of the UAD2next. All common trace architectures such as, for example, ARM CoreSight, NEXUS Class 3 Trace and Infineon's MCDS (Multi-Core Debug Solution) are supported. The UAD2next is enclosed in a robust aluminum housing with passive cooling, thus ensuring reliable use in a wide range of development and test environments. PLS Programierbare Logik & Systeme GmbH, based in Lauta, Germany, was founded in 1990. 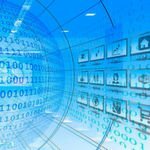 Since then, with its innovative test and development tools, the company has demonstrated its position as an international technology leader in the field of debuggers, emulators and trace solutions for embedded systems. 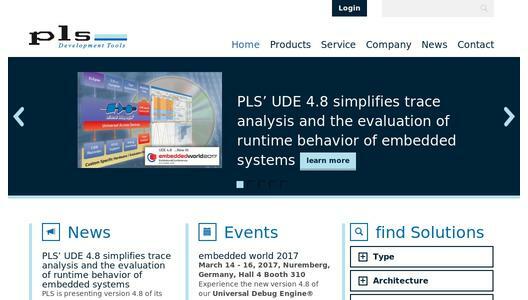 The modular and flexible software architecture of PLS's Universal Debug Engine (UDE) guarantees optimal conditions for debugging SoC-based systems. For example, with the intelligent use of modern on-chip debug and trace units, valuable functions such as profiling and code coverage are available for system optimization and test. 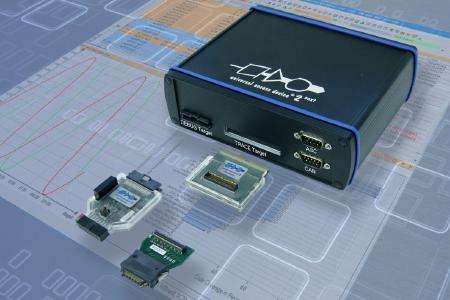 PLS's Universal Access Device product family (UAD2/UAD3+) complete the full featured debug solution with an efficient and high-speed target access with transfer rates of up to 3.5 MBytes/s and a flexible adapter concept supporting a wide range of different target interfaces. The leading edge UDE/UAD debugging infrastructure offers entirely new dimensions for fast and flexible access to multi-core systems with the support of important architectures such as AURIX/TriCore, Power Architecture, Cortex/ARM, XC2000/XE166 as well as simulation platforms of different vendors. For further information about the company, please visit www.pls mc.com.